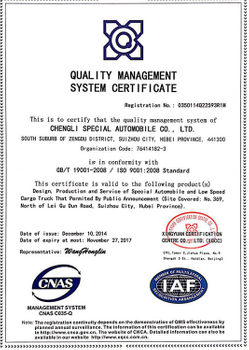 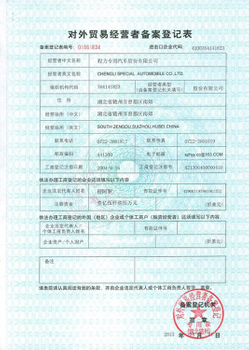 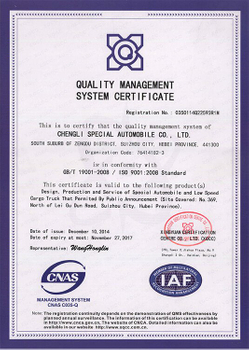 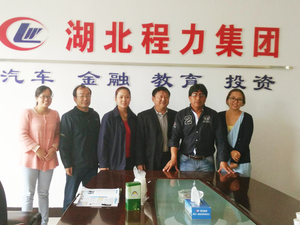 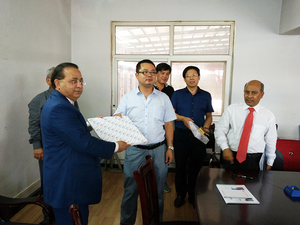 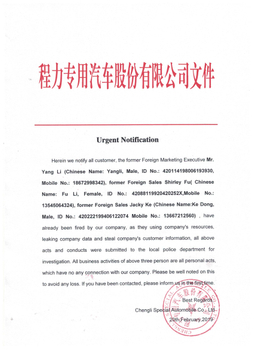 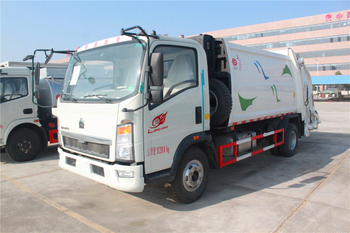 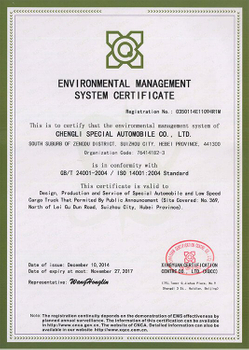 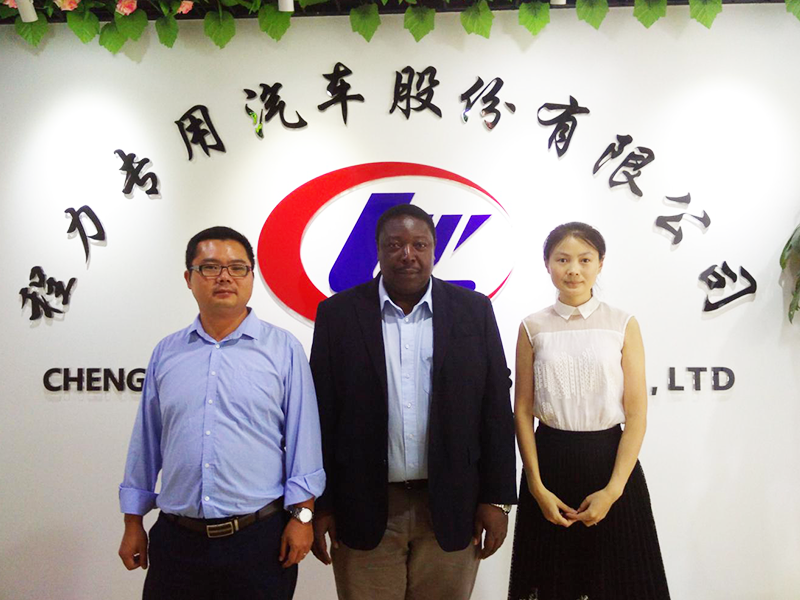 hengli Special Automobile Co., Ltd, was established in 2005 and has grown into a China truck manufacturer for 300 kinds of trucks and trailers with 8000 staffs, covering 670,000 square meters, with annual amount 800 million US dollars and annual output 100,000 units of trucks. 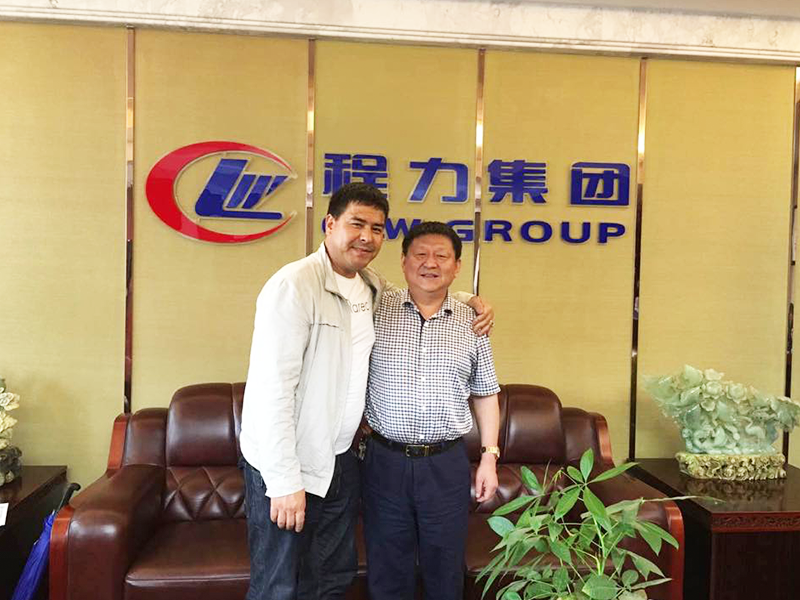 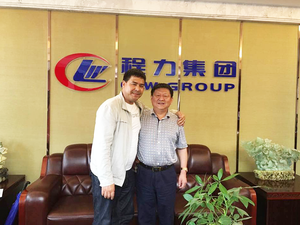 The company logo is visualized by three letters “CLW”, the abbreviation of “Cheng Li Wei”. 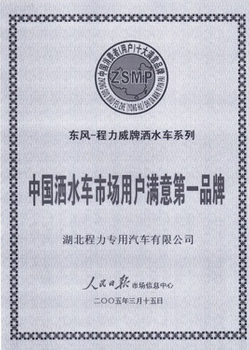 Point, line and plane combine to be a epitome of Heaven and Earth, with infinite power and development. 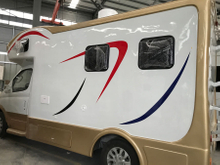 The color red symbolizes life and hope, the blue color means calmness and wisdom. 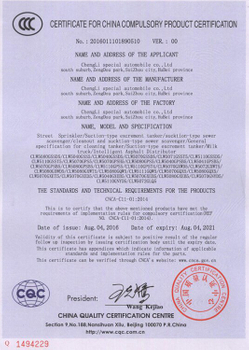 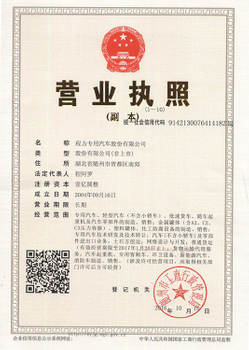 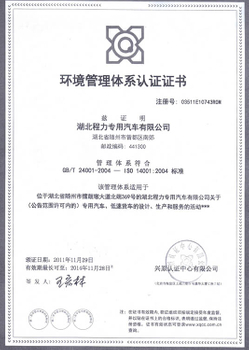 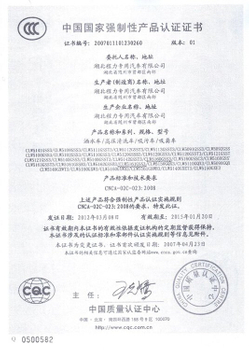 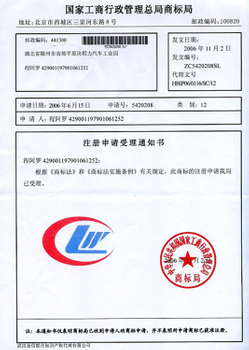 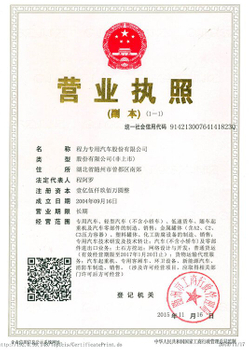 Twelve years later, the brand CLW has become a well-known trademark in China. 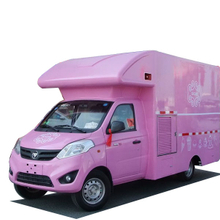 In the near future, it will necessarily be famous around the world. 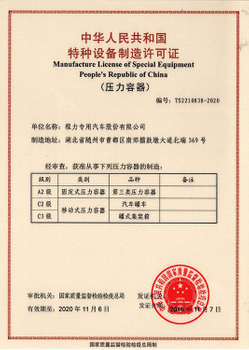 Made in China, well-known around the world! 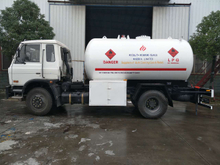 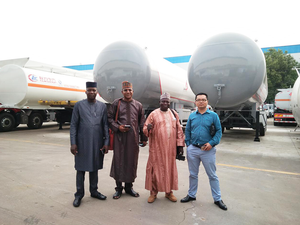 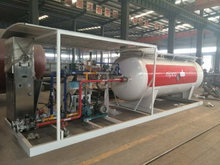 Customized LPG, Special Trucks & Trailers Solution To Meet Customers' Requirements! 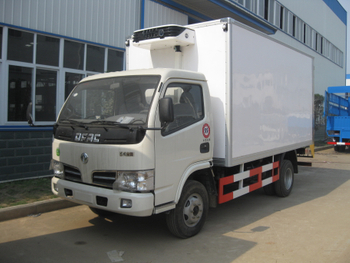 [Products News] [Refrigerated truck knowledge] The colder the refrigerated truck, the better? 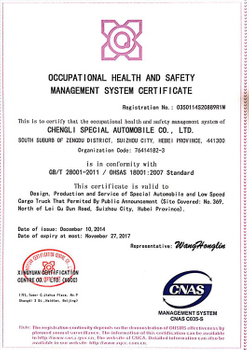 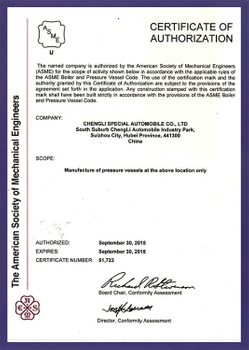 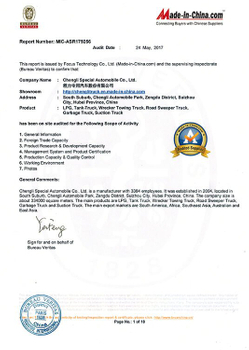 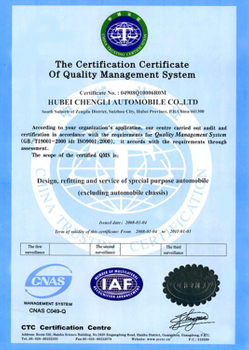 CHENGLI SPECIAL AUTOMOBILE CO., LTD . is looking forward to your visiting. 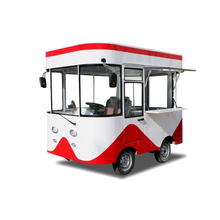 The reliant quality, excellent service and reasonable price are the promise we keep. 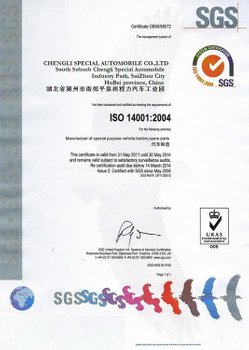 ​Copyright © Chengli Special Automobile Co., Ltd All Rights Reserved.